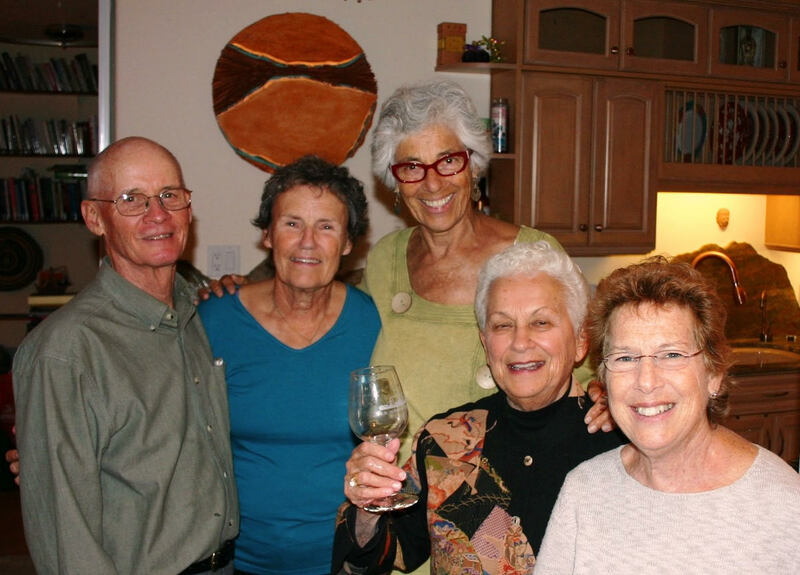 Neighborhood Groups seek to enhance the sense of community at Ashby Village by making it possible for members to get to know other members in small group settings. Neighborhood Groups are particularly interested in helping Ashby Village members to get to know other members from their own neighborhoods. The seven Ashby Village Neighborhood Groups (identified on the map on the right hand) sponsor a wide variety of events, including happy hour get-togethers, pot luck lunches and dinners, lunches at neighborhood restaurants, walks, teas, puzzle groups, knitting groups, IT groups, theater readings, etc. All Neighborhood Group Events are listed on the Ashby Village online calendar and in the weekly Events announcement emailed to Ashby Village members. All members are invited to all Neighborhood Group events. Neighborhood Groups contribute an important part of the Ashby Village mission by providing a sense of community and companionship with other members nearby and reducing the logistic challenges of doing things together. All members are invited to contribute to the vitality of their local Neighborhood Groups by participating in Neighborhood Group activities and helping with designing and carrying out events and programs. Anyone interested in learning more about Neighborhood Groups and how we manage them at Ashby Village, please contact info@ashbyvillage.org. 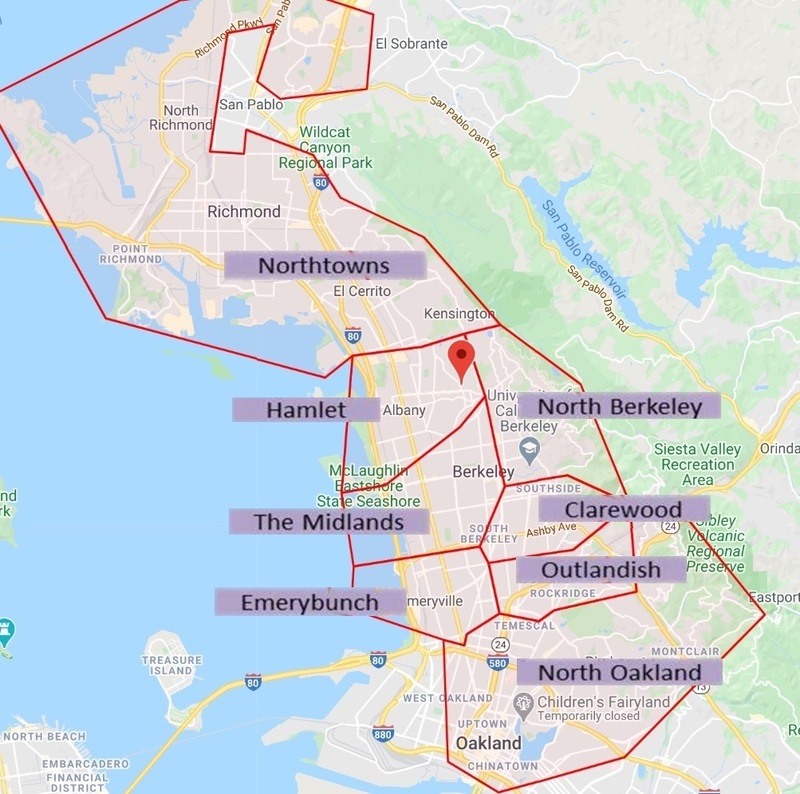 Read stories from the Hamlet and North Berkeley Neighborhood Groups.